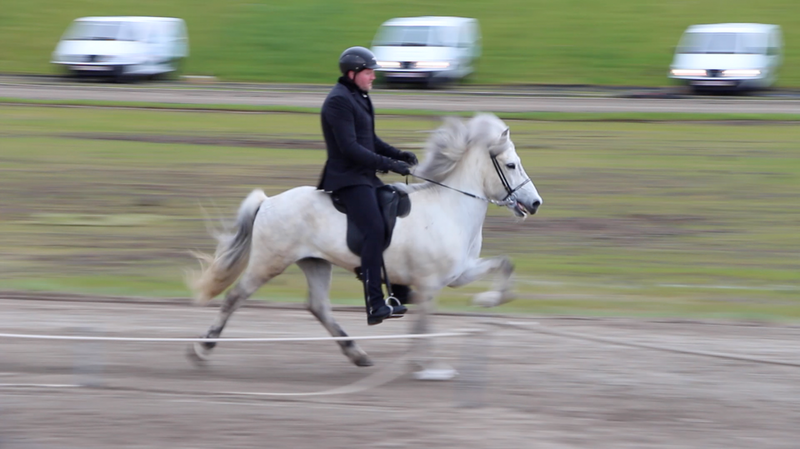 Four gaited competition horse with good tölt. Son of Hrymur frá Hofi (8.24) and Vænting frá Móbergi. Stefnir frá Akureyri is a four gaited competition horse with good tölt. Son of Hrymur frá Hofi (8.20) and Vænting frá Móbergi.